Each May Star Wars fans return to Star Wars Weekends at Disney’s Hollywood Studios. 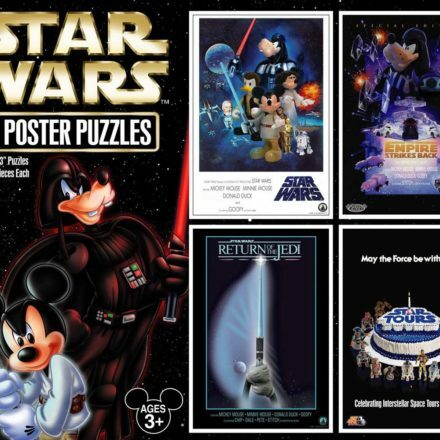 Disney has recently announced the addition of a 5th weekend to annual event, along with the announcement of a exclusive, ticketed merchandise event. 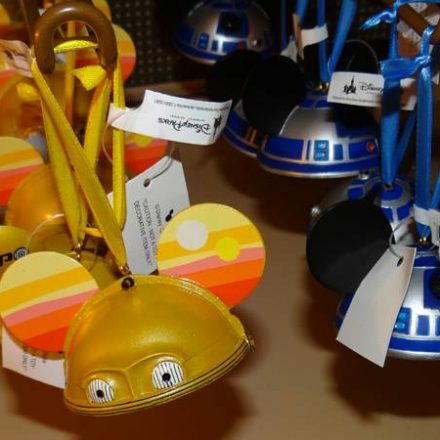 Details of the Rebel Rendezvous Event can be found on the DisneyParksMerchandise website. View the Rebel Rendezvous Event catalog at this link. The Alliance leaders are summoning the most loyal Rebels in the galaxy to gather at the Rebel Rendezvous on Thursday, May 15, 2014 between 10AM and 5PM atDisney’s Hollywood Studios®. – Exclusive access to Darth’s Mall one day before it opens to the public. – Limited edition recruitment pack (includes a custom messenger bag, cadet hat, tumbler, lanyard, pin & medal set). 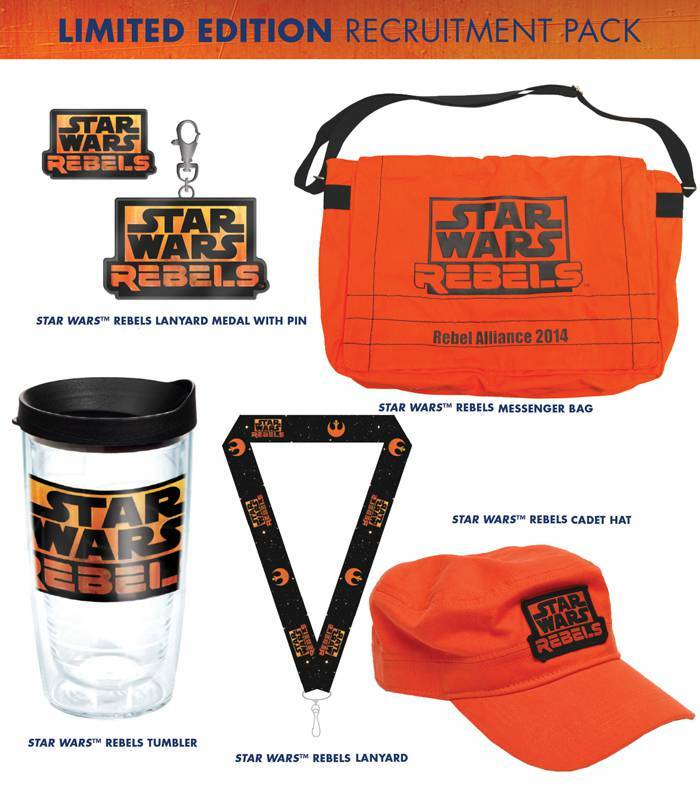 Items are only available to Rebel Rendezvous attendees on May 15, 2014.